Avaya Connect resellers will soon get enjoy the fruits of the unified comms vendor’s acquisition of video specialist Radvision, after Avaya announced its Scopia video solutions have now been added to the channel line-card. 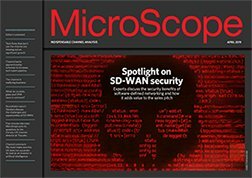 Initially open only to partners with video experience, over 50 Connect partners have so far received fast-track authorisation to sell the Scopia lines, and Avaya promised to open up authorisation to the rest of its channel – including Nortel Enterprise VARs – from January 2013. It will also be adding more technical support, services integration and training. Avaya Go to Marker president and senior vice president, Tom Mitchell, said Avaya resellers would now be able to offer “greater value in video with a wider reach”. 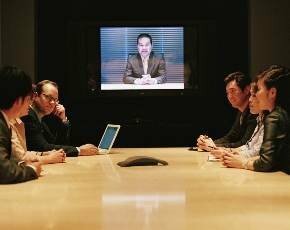 “This will bring more affordable real-time collaboration video to more businesses,” he added. Avaya picked up Radvision back in March and although Radvision’s Eye-to-Eye programme is still open for business, Avaya added that a good number of Radvision resellers had also signed up to the Connect programme.